Inappropriate short-acting beta agonist use was recorded in over 7% of patient-years. 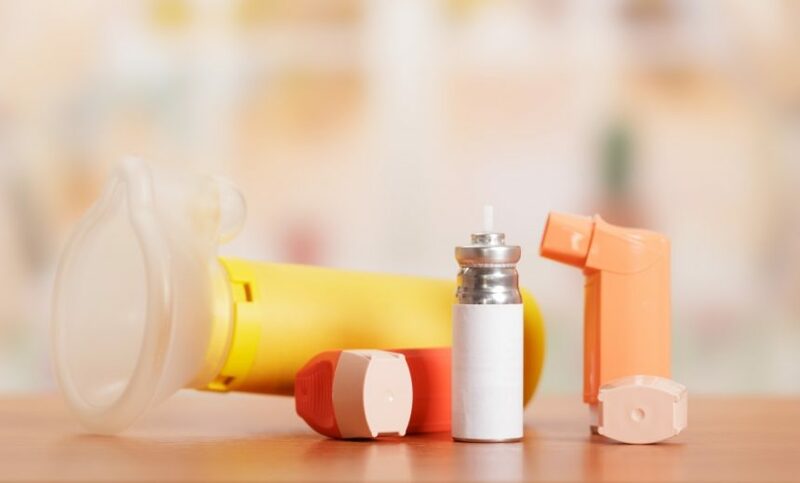 Patients with asthma who use short-acting beta agonists (SABA) inappropriately are at increased risk for adverse outcomes and increased healthcare use, according to a study published in Respiratory Medicine. Using a population-based administrative health database in British Colombia, Canada, researchers identified a cohort of 343,520 individuals aged 14 to 55 years with asthma, who contributed a total of more than 2.1 million patient-years of follow-up. At follow-up, inappropriate SABA use was identified in 196,546 (7.7%) total patient-years, and was further associated with a 45% increased risk for an asthma-related hospital admission (odds ratio [OR]: 1.45, 95% CI, 1.26-1.66), a 25% increased risk for asthma-related emergency department visits (OR: 1.25, 95% CI, 1.18-1.33), and a 6% increase in total asthma-related costs (relative rate: 1.06, 95% CI, 1.04-1.08). The investigators concluded that inappropriate SABA use is associated with an increase in hospitalizations, emergency department visits, and overall healthcare cost. In addition, the identifiable gap between guideline recommendations for the treatment of asthma and the subsequent quality of provided health care leads to preventable adverse events. Tezepelumab Tx in Asthma: Does Treatment Reduce Exacerbations?